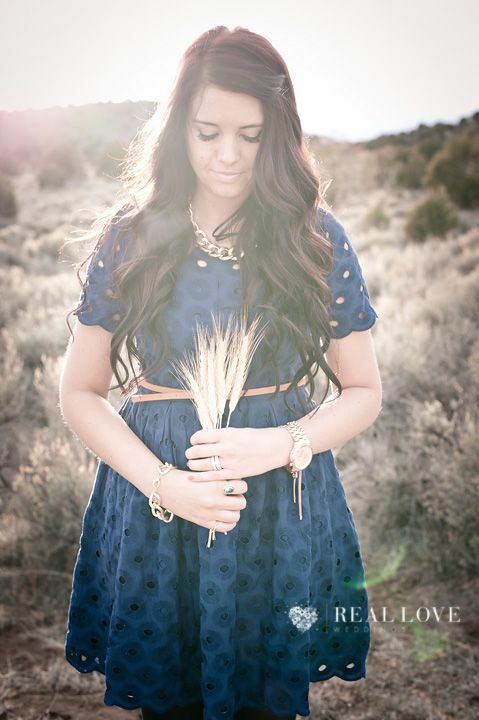 I have gotten a few emails/comments asking what I use in my hair to keep it healthy, shiny and strong. Us girls put our hair through a lot which means we need to take care of it that much more! I have a few things I want to share with you. Just like my clothing, I like the affordable stuff and I think that most of you out there can relate. 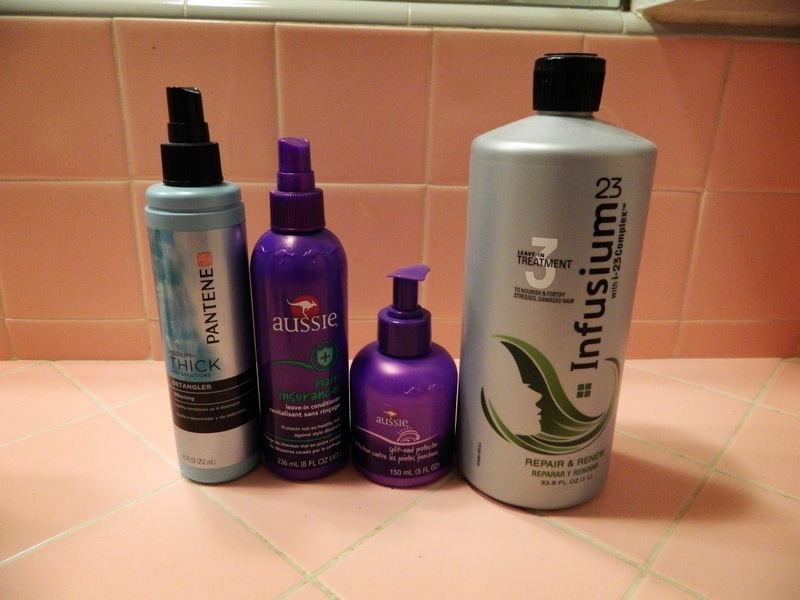 I use quite a few things in my hair and for my hair. Below are pictures and what I use them for. This stuff is gold. Hair gold. These little pills make my hair grow like weeds. I recommend it. Get the highest dose so you only have to take 2 a day instead of 6. Here is my leave-in conditioners/detanglers. I mix it up every time I get out of the shower. These work best when your hair is wet. 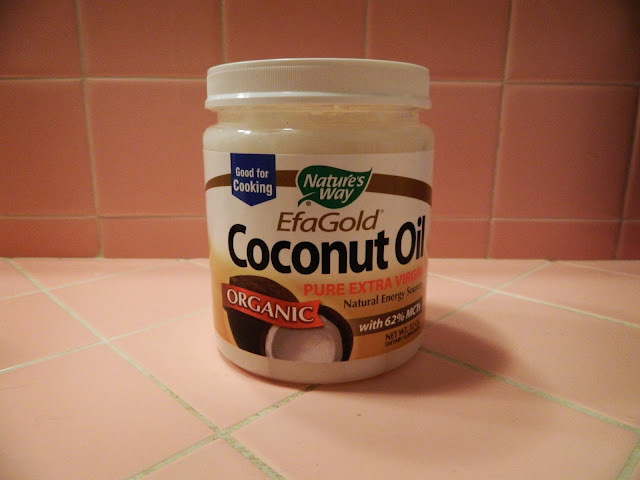 This helps prevent split ends, and helps give your hair a pretty glow. My hair just isn't the same when I forget to use this stuff. I am a first time user of this great stuff. I tried this a few nights ago. I put it on before I went to bed. I got my hair wet to help the oil go in a little easier. I plastered my hair and even added a little leave-in conditioner to the mixture and put it in a high bun. To avoid mess I went to bed with a towel on my pillow. I didn't wash my hair until after I went to the gym the next day. My hair was soooo soft and smelled soooo yummy. I HIGHLY recommend this stuff. Highly. I found the best deal off of Amazon. Make sure you get Organic, or your hair may be a bit on the greasy side. You can wear this in your hair during the day as a leave in conditioner or do it as a treatment over night like I did. Coconut oil has numerous benefits for both hair and skin. 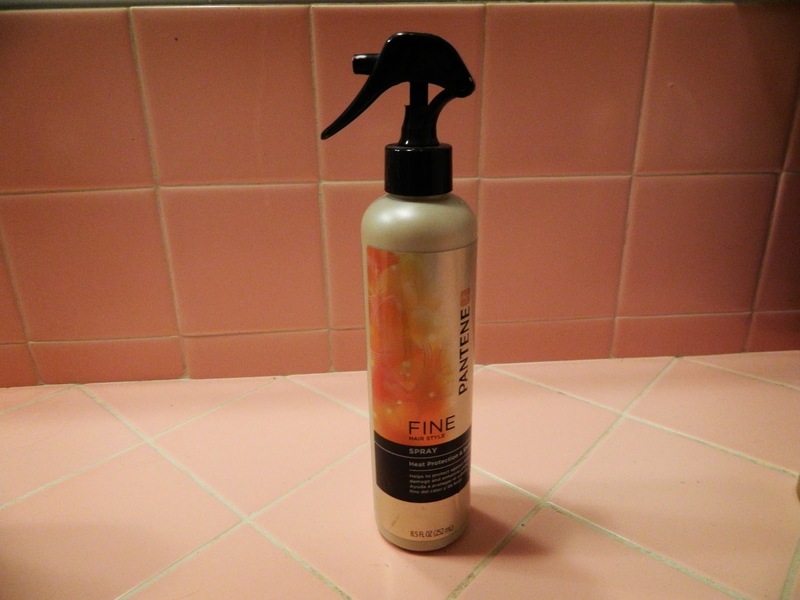 It is nutrition for all hair types, helping hair to shine, softening hair, remedying damaged hair by helping to preserve the the hair's natural proteins and can even provide relief from dandruff. When my two days passes this is also my favorite stuff sent from the hair genius's. Seriously. This stuff has saved my life a few times. 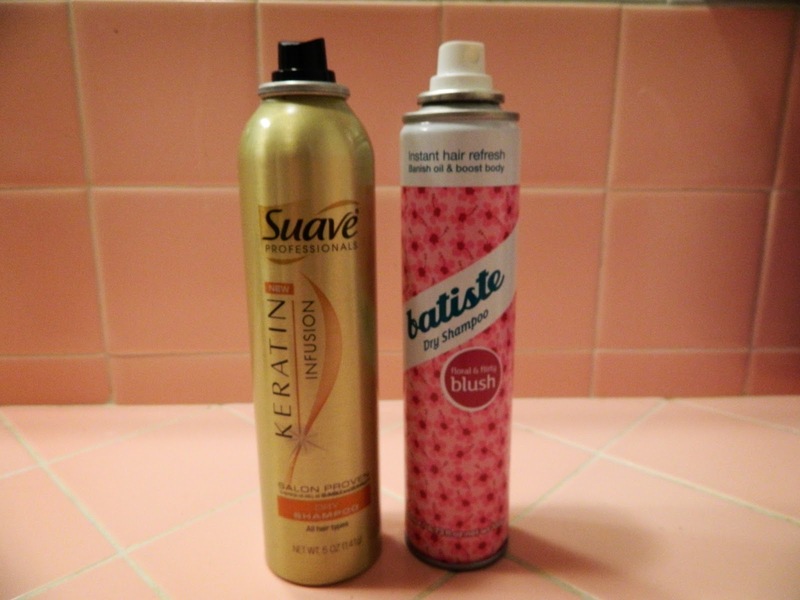 Batiste is the most expensive dry shampoo that I have found but also the best. This is for heat. I spray it on my hair before curling it or straightening it. I'm sure it would help before blow drying it as well. Any type of protection I can use I try to use. You only have the hair on your head so take care of it!! If you have any great suggestions please let me know. I am always down to try new things! 4 comments on "Hair Lovin'"
I need to start taking Biotin! I've heard it's super helpful! Love Biotin - it completely changes your hair! Love this! 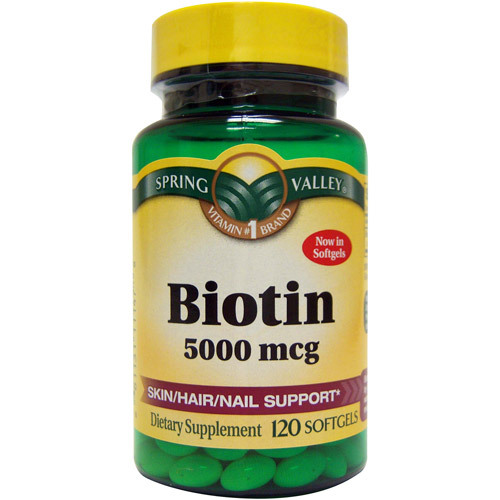 I have heard Biotin changes everything! Thanks for the tips! New follower, and I love that you are a bargain shopper like me. I love finding the look for less! 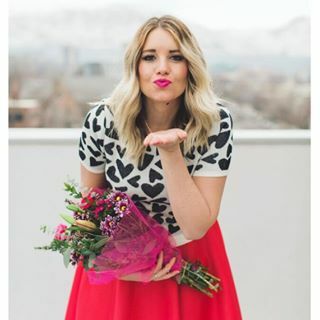 I am excited to collaborate with you and the other bloggers. Love Batiste! It's cheaper over here in the UK too!